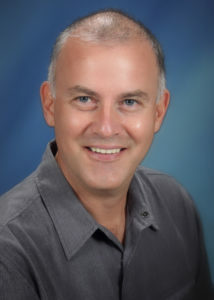 John Urh has been at Biotage as Marketing Manager for the Americas since October 2011. He has over 20 years of experience in product management, sales and application development for prominent companies specializing in the design and manufacture of scientific instruments. He has focused his attention on the needs of organic synthetic chemists for flash chromatography, evaporation, microwave synthesis and work up. He holds a Master of Science degree in analytical chemistry and a Master of Business degree in finance. He also has several patents and publications in reviewed scientific journals.